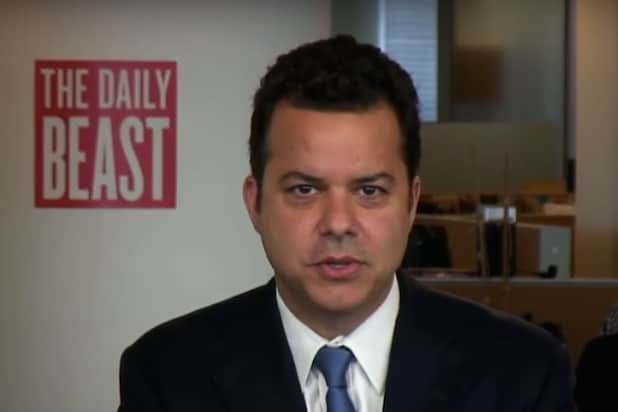 John Avlon, the editor-in-chief of The Daily Beast since 2013, announced Thursday he will leave the digital news site for a full-time gig at CNN as the network’s senior political analyst. Avlon, who had been a regular on-air contributor since 2010, will now anchor CNN’s morning show. “New Day,” and serve as a substitute anchor when needed across the network’s other programs. 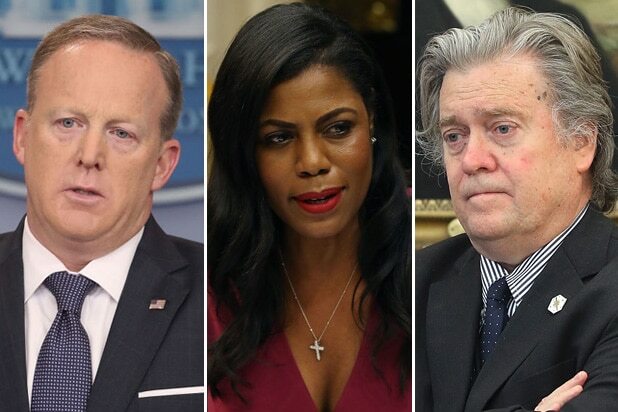 Since taking over as editor-in-chief of The Daily Beast five years ago from founding editor Tina Brown, Avlon has been widely credited with reviving the publication after her troubled tenure. It’s been a big year for both Avlon and his wife, Margaret Hoover, who revealed earlier this year that she would host a rebooted “Firing Line” on PBS.